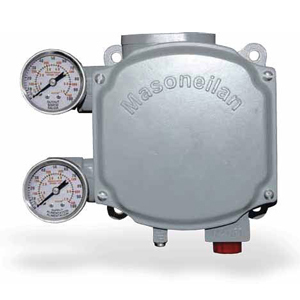 GE’s Masoneilan SVI 1000 is a user friendly 4-20mA Digital Valve Positioner with HART® Protocol for single-acting pneumatic control valves with proven magnetic position measuring technology. The SVI 1000 offers faster commissioning and start-up of control valves, reliable valve positioning performance and increased reliability. 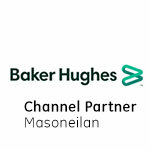 The bi-directional communication enables local or remote setup and integration with many control systems and asset management software and universal label with FM, FMC, ATEX, IEC, CE approvals. Mounting kits are available as standard for GE Masoneilan control valves as well as adaption for other control valve designs.